Africa’s richest man, Aliko Dangote, has revealed that the high rate of unemployment in the country was why a coalition of youths from the north gave quit notice to Igbos. Recall that the youth group had given a three-month ultimatum to Igbos in the northern region, citing agitation for the sovereign state of Biafra. 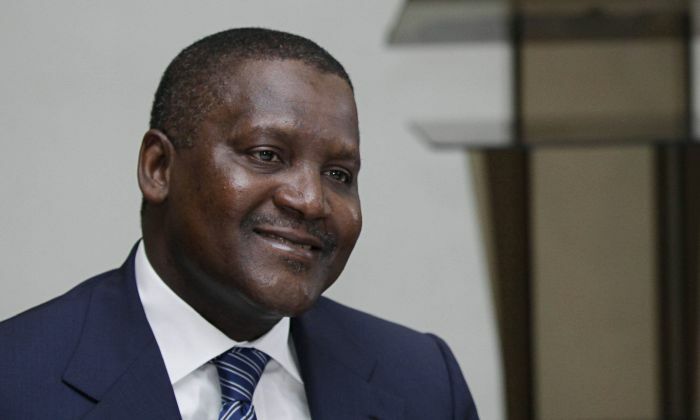 However, Dangote, on Saturday when a team of business executives from Lagos Business School (LBS) paid him a visit at his refinery and petrochemical projects in Ibeju-Lekki, Lagos, said that joblessness has created room for restiveness and anger among youths. According to him, high rate of unemployment is the reason he does not sleep at night, not because of business ideas. “Some guys who have no relevance and values came out to issue a warning that Igbo should leave the North. I am surprised everybody started talking about this nonsense. Why are we talking about it?” he asked.